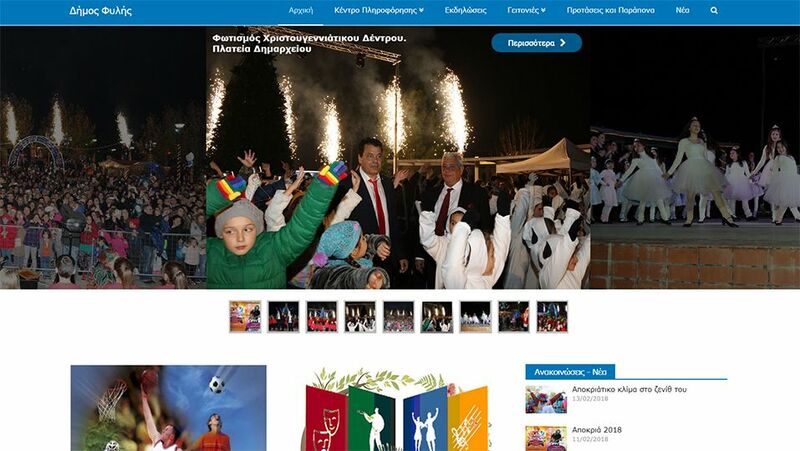 A site for the municipality of Fyli in Athens which is one the biggest municipalities in Greece. 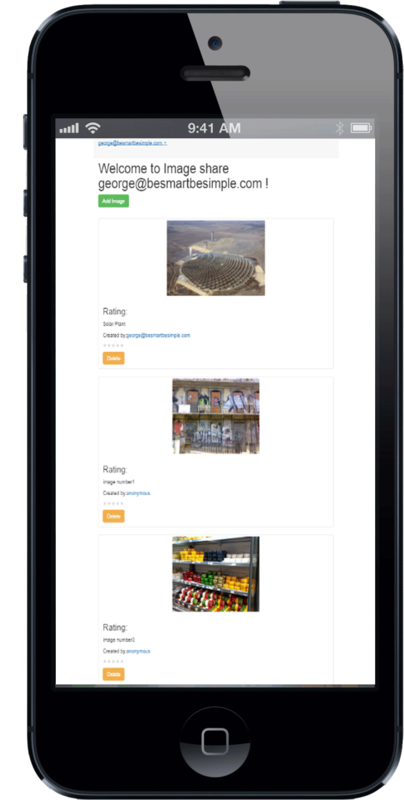 It has many areas for different clubs, stadiums, events calendar, news and online booking system. The client needed every page to look different and of course we achieved that. 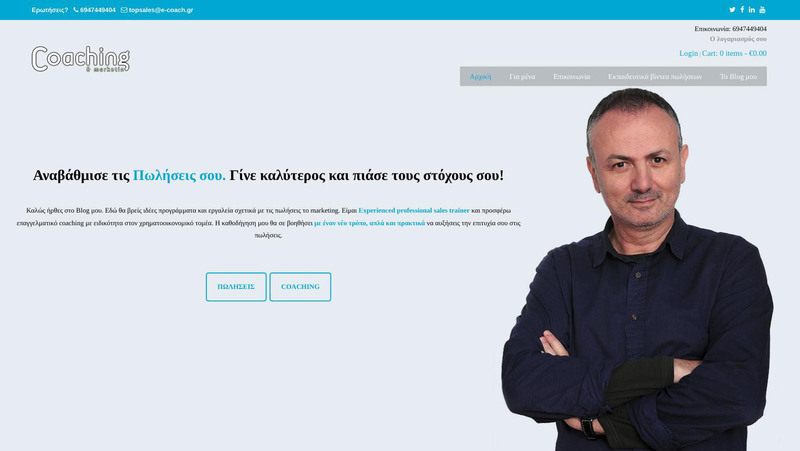 A site for an orthodontist in Piraeus. The client needed online presence since she couldn't be found at google. She was found in first day of deployment. We will have an appointment application that will sync with the website. As an employee in synectics.gr I totally recreated their site. The website had many problems in different areas that were fixed. 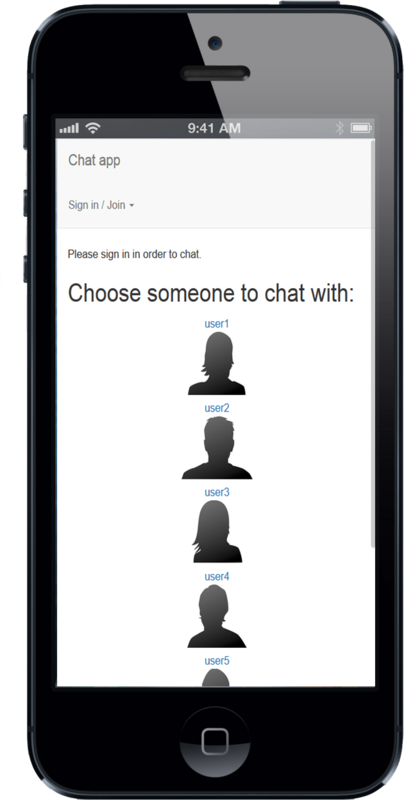 Maximized responsiveness and user experience. A lot of customization. 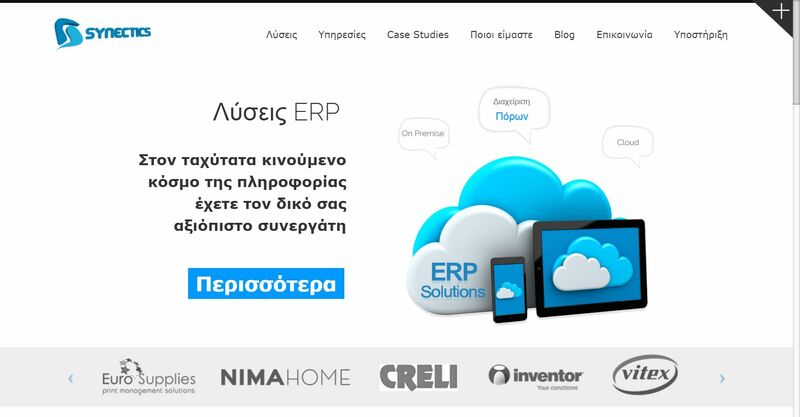 As an employee in synectics.gr we created the site for serviceworld.gr which is the support for philco.gr. The website is modern and user friendly. The clients can make appointments online and see their RMA progress. 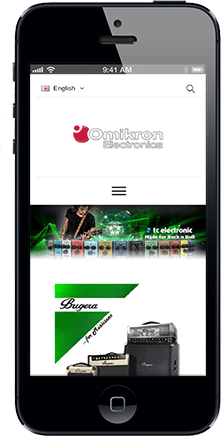 This is a project that uses Wordpress and Bootstrap custom theme creation. I can create custom themes in Wordpress at your needs as you can see. 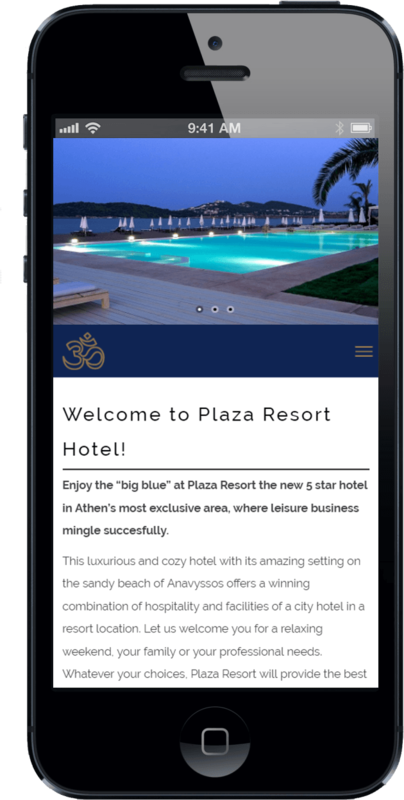 A prototype project for plaza resort hotel and marinet.gr made with full customized Wordpress. A project for wikipedia that uses some special techniques which make the site fast even with high quality images without reloading the page. A blog for oldTimesClassic games. It contains unique games from all genres that everyone should play and people can suggest games. A guide for SASS that you will be able to understand everything about SASS. It has everything you want from simple explanation, installation and basic to advanced categories. A prototype project for this great USA company that uses no framework except jquery with some difficult single page animation. It looks really nice in all devices and has accessibility top priority. 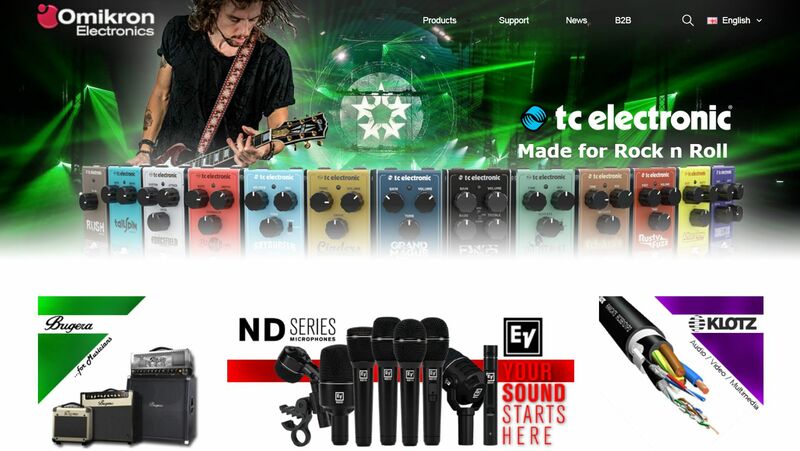 These are some of the e-shops I have created with various technologies. The client needed things that weren't supported by the theme so we made them custom. An e-shop for marketing and sales strategies. Users can buy videos and watch them. 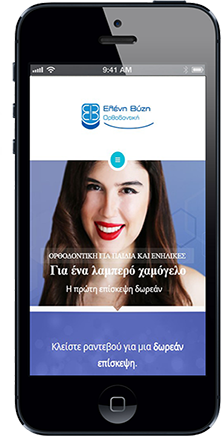 As an employee in synectics.gr we improved and hosted the site of devilperfume.gr. The speed was improved by 40-50%, created custom affiliate areas, special shipping methods and many other improvements. 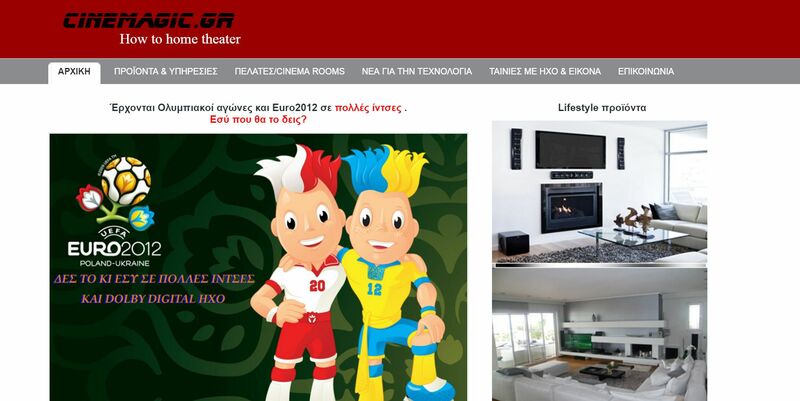 This was an e-shop for a Greek company that sold and made smart home installations or home theaters. It had more than 1000 unique visitors per month and high security transactions through a Paypal verified system. Users are able to see what characters are playing in their session and easily update items, skills, levels etc from their tablet, phone or pc. This is a custom made Content Management System like Wordpress but with more scalability. You can add posts, comments, users, categories and edit everything as admin. It uses also google charts that show dynamically different info. Also you can check source code and projects here in Github or clicking the link below at footer.